Looking for the best movers in Washington, New Hampshire? Liberty Bell Moving & Storage has the best Movers Washington, NH has to offer. If you are looking for local movers in Washington, NH, that provide top notch and quality moving services, we have you covered. Our Washington, NH movers are fit and ready to tackle any move. Finding trustworthy movers is not easy, that is why we here at Liberty Bell Moving & Storage pride ourselves with having an A+ rating with the BBB. You can be assured, that if you are looking for movers in Washington, NH, Liberty Bell Moving & Storage provides the best of the best. Our local Washington, New Hampshire movers are of the highest caliber and go through extensive training and background checks before they enter your home. We here at Liberty Bell know how stressful moving can be, that is why we want to alleviate that stress by assuring that our local movers in Washington, NH are unmatched by the competition. For an unparalleled moving experience, give our local Washington, New Hampshire movers a ring! When looking for moving companies in Washington, New Hampshire, it is important to find one that you can trust, especially when it comes to your valued possessions. 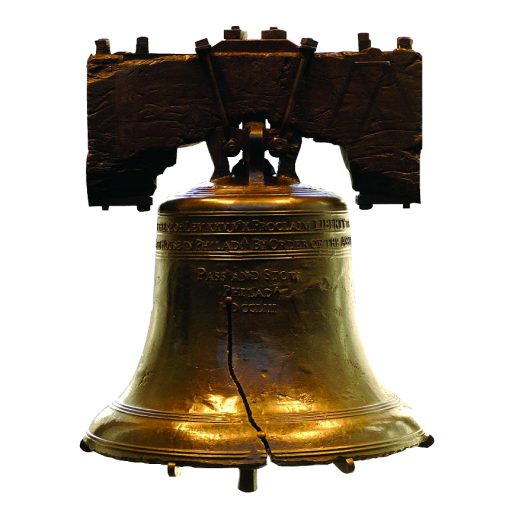 We are here at Liberty Bell Moving & Storage want you to have a smooth and safe transition to your new home, and we encourage you to do your research when searching for reputable moving companies in Washington, NH. There are a plethora of Washington, NH moving companies in the area that are ready and willing to move your belongings, but not all can be trusted or have the proper training to do the job right. From start to finish we want you to have a terrific moving experience. The stress of moving can be a nerve racking, and choosing from local Washington, NH moving companies can be a long process. Liberty Bell Moving & Storage is among some of the best moving companies, Washington NH has to offer. If you are looking for local moving companies in Washington, NH that can transport your goods safely, look no further. Give us a ring!